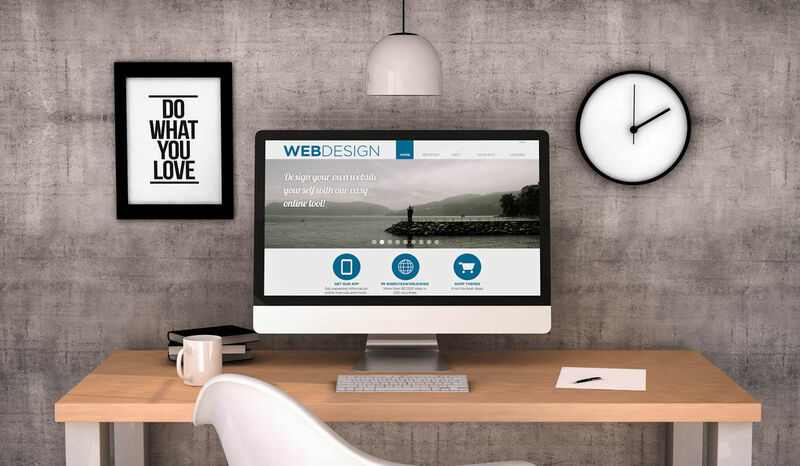 Before you design a website it is vital that you have the content. Having a web template without content is like having a package with no product. Know your target group or clients. This will allows the design to put the content in the best way to present it to the end user and know what to prioritise. In a situation where the content is not yet available, you must have an idea of what the content would be. You can have some samples to act as prototype for you content. A cluttered website is not appealing to the user and it makes the site appear complicated. Design the website to meet its purpose and prioritise the content ensuring no information is left out. This gives a clear, legible and visually appealing. To achieve this, sidebars can be eliminated where they are not relevant. With the increase in the use of mobile devices for browsing responsive designs have become inevitable and are here to stay. In the modern times mobile browsing has overtaken desktop browsing. Responsive design allows a site to work well on the majority of the various sized devices in the mobile market. Fluid web design is very popular in which the entire website is based on percentage allow the site to display well on any given screen size. Hidden navigation and menus save a lot of screen face at the same time, they and eliminate scrolling. Hidden menus and navigation use animation such that a drop down menu is quickly revealed when you click a certain tab or hover the cursor on the tab. The menu moves back up when the cursor is moved away. This has become popular in modern websites. Each card holds particular unified information. The cards make it easy to scan through for information and their arrangement can easily be varied for various devices breakpoints. Flat designs are the way to go in modern web design. They eliminate complexity are easier for the user to understand. Flat designs eliminate the perception of three dimensions and shadows and they also load quickly. Having multiple fonts on your site is not appealing to the reader. This can cause the site to appear cluttered and reduce legibility. However, it is still possible to use multiple fonts on a site to create an appealing effect. You can use fonts that work well together and ensure they are well spaced. Do experiments and come up with clear presentation that is appealing. Fonts that complement each other are clear or you can vary fonts to create interesting contrast. Overall, to achieve the best SEO results and maitain a clean and modern website, you need to involve a professional to help you to decide the best practices for you. Get the best of both worlds and contact us today for your content writing or web design in Dubai.